Pure marble is a white calcite crystal, but most marble are enriched by impurities which gives it special colors and patterns. Jet black marble is softer and more brittle than granite. White marble is also know as Ziarat white marble, which is one of the purest form of marbles, although gray accents some pieces. 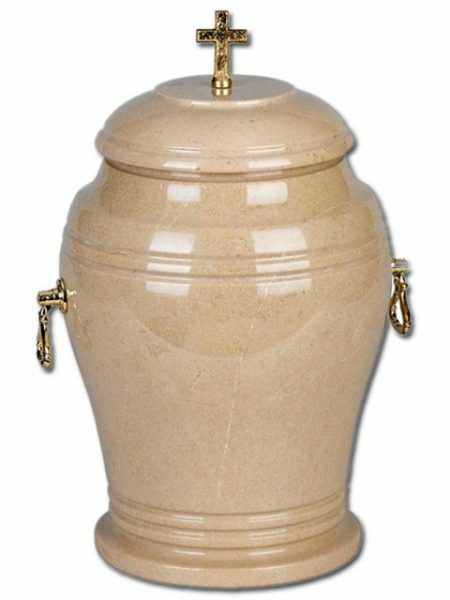 It is considered as a luxury material prized for its distinctive mottled look. 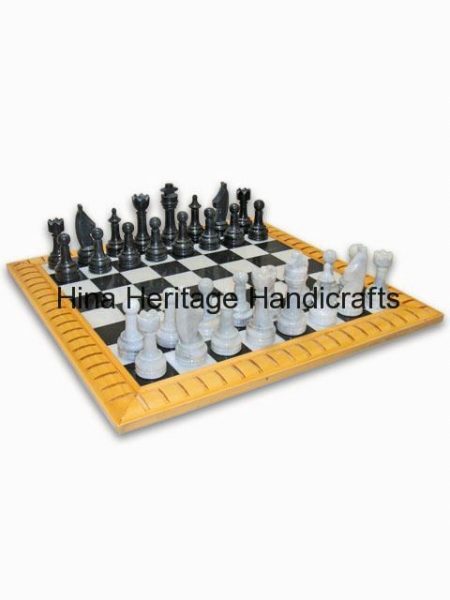 Our skillful artisan has beautifully crafted each chess piece with special care and attention and make a stunning combination of White (Marble) and Jet Black(Marble) & Hand Carved Wooden Border to meet the taste of chess lovers. Every chess board has black velvet felt on its back side to protect the surface of furniture. 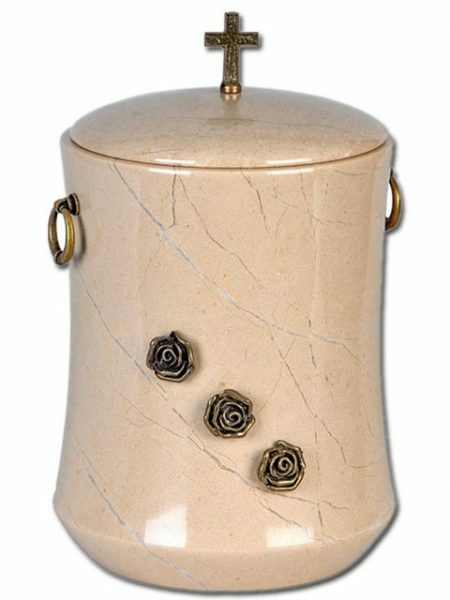 Botticino Cream is a type of cream marble with light pink veins running over this. These very thin pink veins enhances the stone beauty, while Jet Black marble is a metamorphic rock formed when limestone is transformed under extreme pressure. Jet black is softer and more brittle than granite, it is considered a luxury material prized for its distinctive look. 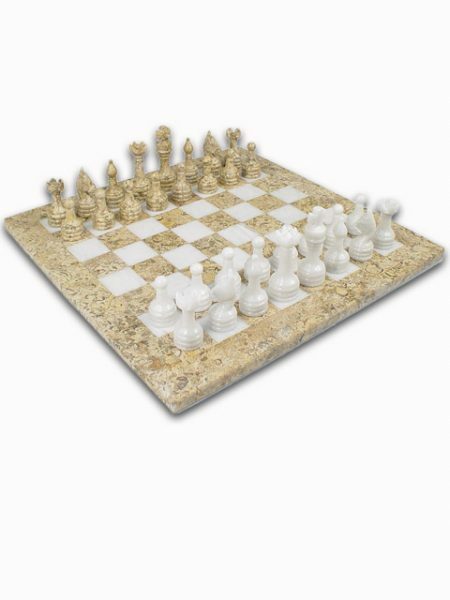 Our skillful artisan has beautifully crafted each chess piece with special care and attention and make a stunning combination of Black and Botticino marble to meet the taste of chess lovers. Every chess board has black velvet felt on its back side to protect the surface of furniture. Marble is a metamorphic rock formed when limestone is transformed under extreme pressure. Black Zebra is softer and more birttle than granite, but it is considered a luxury material prized for its distinctive mottled look. Zebra Marble is named for large white crystal veins running through it. White Marble is also known as Ziarat White Marble, which is one of the purest marbles, although grey accents over it. 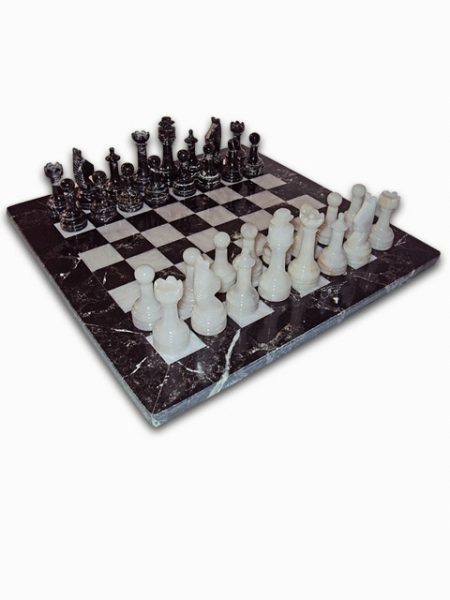 Our skillful artisan has beautifully crafted each chess piece with special care and attention and make a stunning combination of Black Zebra and White marble to meet the taste of chess lovers. 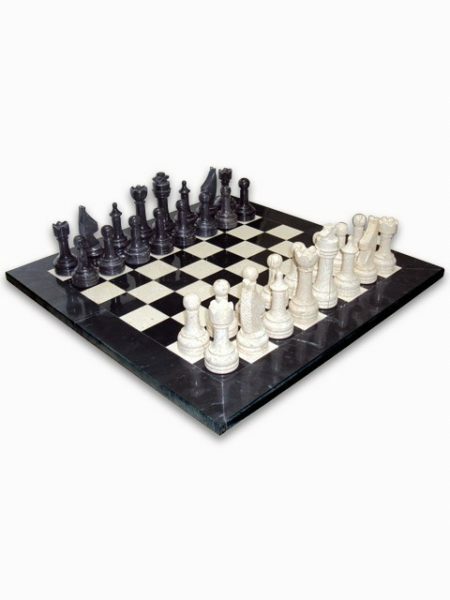 Every chess board has black velvet felt on its back side to protect the surface of furniture. Burma Teak is unique and desirable marble variety. It looks like wood looks. This marble takes very beautiful texture when installed with wood art designs. It is also known as Teak Wood. It has similar pattern as teakwood sandstone (pattern like wood), hence it is known as Burma teak marble. It is famous for stone art craft purpose , while Red Onyx is formed by layered deposits of hydrated calcium carbonate from warm springs, or as stalagmites or stalactites in caves. 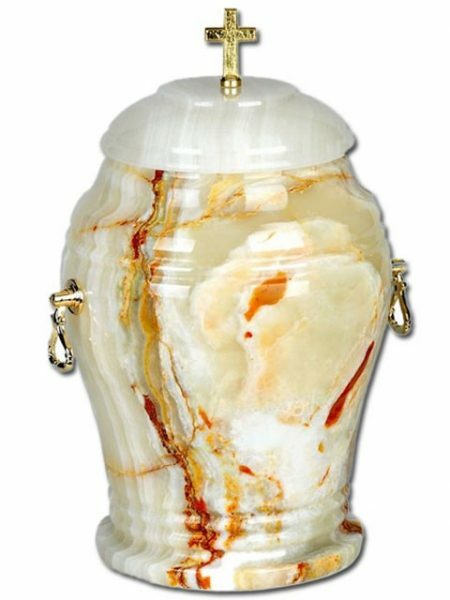 It is found worldwide, including the United States, but the onyx fround in Pakistan is especially prized for its high quality and beautiful coloring. Jet black is softer and more brittle than granite, it is considered a luxury material prized for its distinctive look. 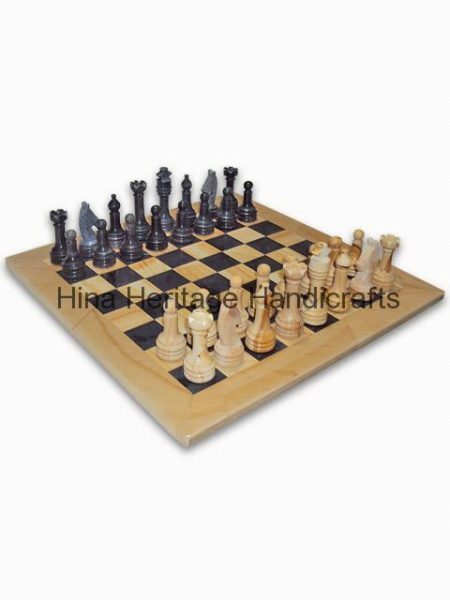 Our skillful artisan has beautifully crafted each chess piece with special care and attention and make a stunning combination of Burma Teak & Jet Black to meet the taste of chess lovers. Every chess board has black velvet felt on its back side to protect the surface of furniture. Burma Teak is unique and desirable marble variety. It looks like wood looks. This marble takes very beautiful texture when installed with wood art designs. It is also known as Teak Wood. It has similar pattern as teakwood sandstone (pattern like wood), hence it is known as Burma teak marble. 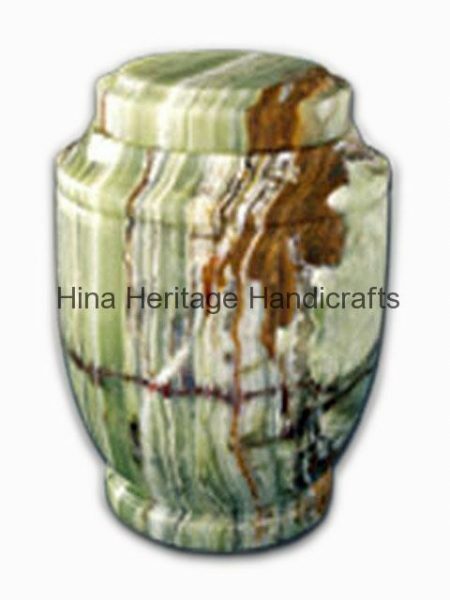 It is famous for stone art craft purpose , while Green Onyx is formed by layered deposits of hydrated calcium carbonate from warm springs, or as stalagmites or stalactites in caves. It is found worldwide, including the United States, but the onyx fround in Pakistan is especially prized for its high quality and beautiful coloring. Our skillful artisan has beautifully crafted each chess piece with special care and attention and make a stunning combination of Burma Teak & Green Onyx to meet the taste of chess lovers. Every chess board has black velvet felt on its back side to protect the surface of furniture. Burma Teak is unique and desirable marble variety. It looks like wood looks. This marble takes very beautiful texture when installed with wood art designs. It is also known as Teak Wood. It has similar pattern as teakwood sandstone (pattern like wood), hence it is known as Burma teak marble. It is famous for stone art craft purpose , while Red Onyx is formed by layered deposits of hydrated calcium carbonate from warm springs, or as stalagmites or stalactites in caves. It is found worldwide, including the United States, but the onyx fround in Pakistan is especially prized for its high quality and beautiful coloring. 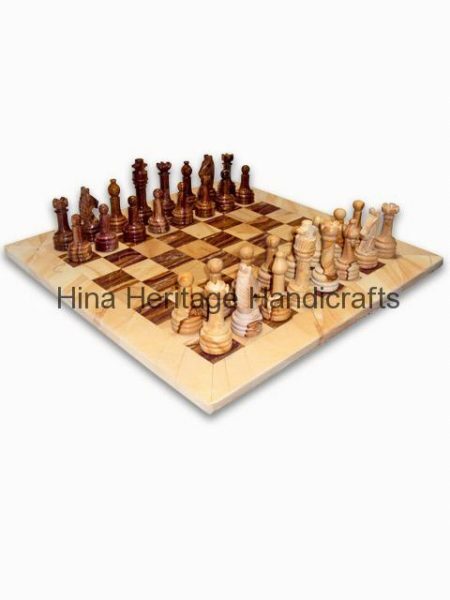 Our skillful artisan has beautifully crafted each chess piece with special care and attention and make a stunning combination of Burma Teak & Red Onyx to meet the taste of chess lovers. Every chess board has black velvet felt on its back side to protect the surface of furniture. Coral stone is a unique marble with thousands of 50 million years old fossils embedded within. Specimen visible in the stone vary in size from less than half an inch to over two inches long, while Jet Black marble is a metamorphic rock formed when limestone is transformed under extreme pressure. Jet black is softer and more brittle than granite, it is considered a luxury material prized for its distinctive look. 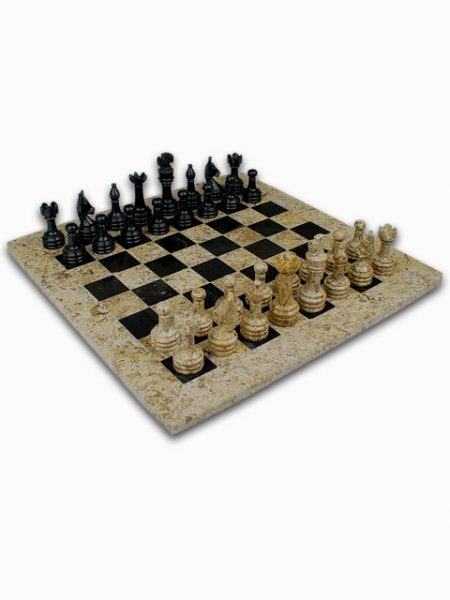 Our skillful artisan has beautifully crafted each chess piece with special care and attention and make a stunning combination of Coral and Black marble to meet the taste of chess lovers. Every chess board has black velvet felt on its back side to protect the surface of furniture. Coral stone is a unique marble with thousands of 50 million years old fossils embedded within. Specimen visible in the stone vary in size from less than half an inch to over two inches long. White Marble is also known as Ziarat White Marble, which is one of the purest marble, although gray accent on some pieces. 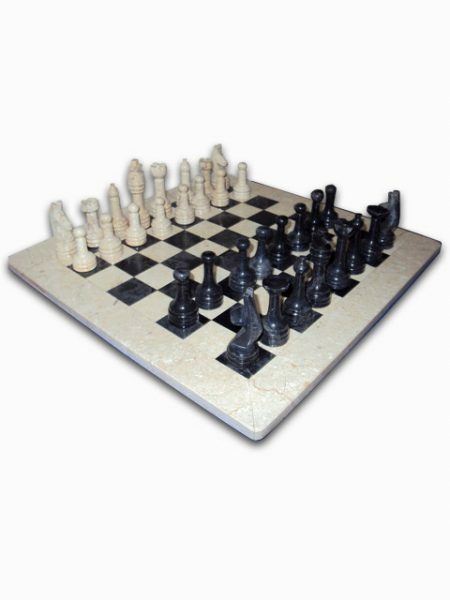 Our skillful artisan has beautifully crafted each chess piece with special care and attention and make a stunning combination of Coral and Black marble to meet the taste of chess lovers. Every chess board has black velvet felt on its back side to protect the surface of furniture. Green onyx is also known as Banded Onyx because it is formed in layers. The color ranges from deep to light green with red, brown and white bands or veins. Jet black is softer and more brittle than granite, it is considered a luxury material prized for its distinctive look. 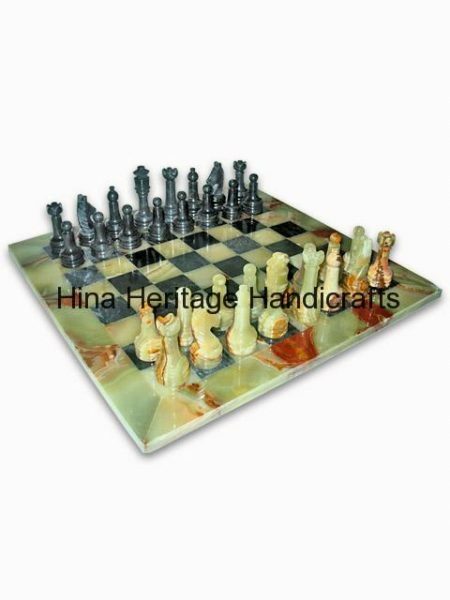 Our skillful artisan has beautifully crafted each chess piece with special care and attention and make a stunning combination of Medium Green Onyx and Black marble to meet the taste of chess lovers. Every chess board has black velvet felt on its back side to protect the surface of furniture. Green onyx is also known as Banded Onyx because it is formed in layers. The color ranges from deep to light green with red, brown and white bands or veins. White marble is also know as Ziarat white marble, which is one of the purest form of marbles, although gray accents some pieces. It is considered as a luxury material prized for its distinctive mottled look. 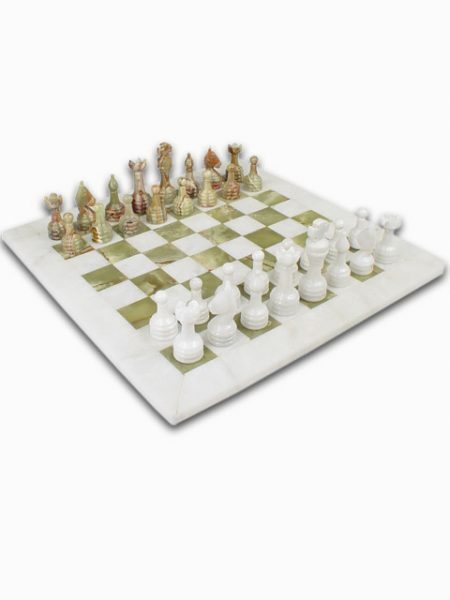 Our skillful artisan has beautifully crafted each chess piece with special care and attention and make a stunning combination of Green onyx and White marble to meet the taste of chess lovers. Every chess board has black velvet felt on its back side to protect the surface of furniture. Green onyx & White Onyx are also known as Banded Onyx because it is formed in layers. The color ranges from deep to light green with red, brown and white bands or veins. 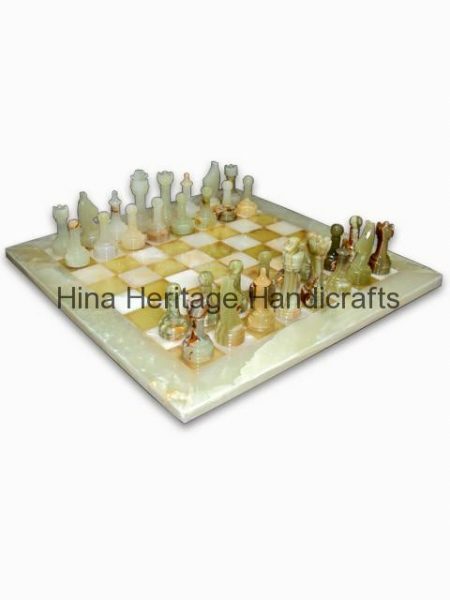 Our skillful artisan has beautifully crafted each chess piece with special care and attention and make a stunning combination of Green onyx and White Onyx to meet the taste of chess lovers. Every chess board has black velvet felt on its back side to protect the surface of furniture.